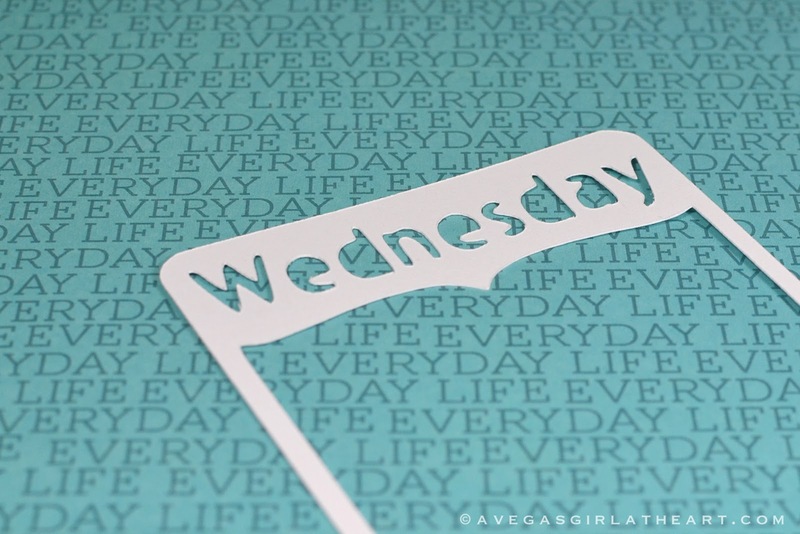 Welcome to Freebie Week here on the blog! I have a bunch of fun freebies in store for you this week, along with some new items in my online shop. First up, PNG images to trace with your Silhouette, Cricut or other electronic die cut machine. 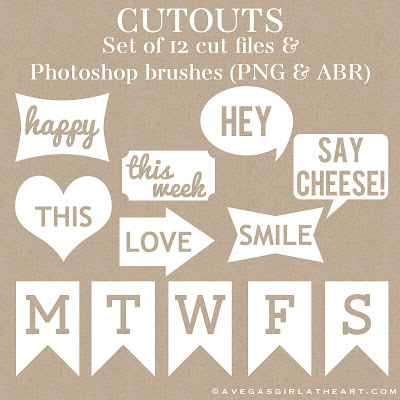 I loved my Rumor Has It cut files so much that I just had to make more. 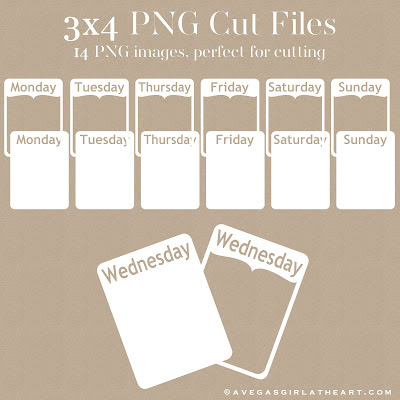 This is a set of 3x4 PNG images that you can trace with SCAL or Make The Cut or the Silhouette software. Here is Ali Edwards' tutorial on how to trace in the Cameo. 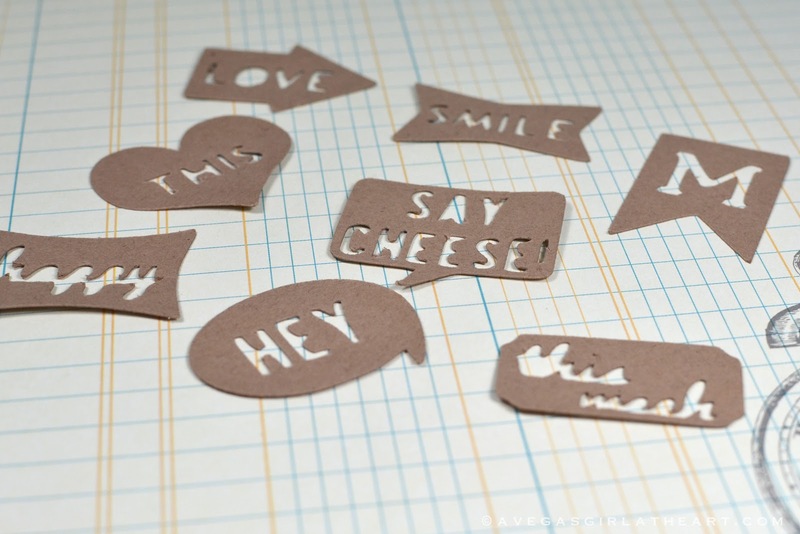 These are great for adding on top of a journaling card or patterned paper. 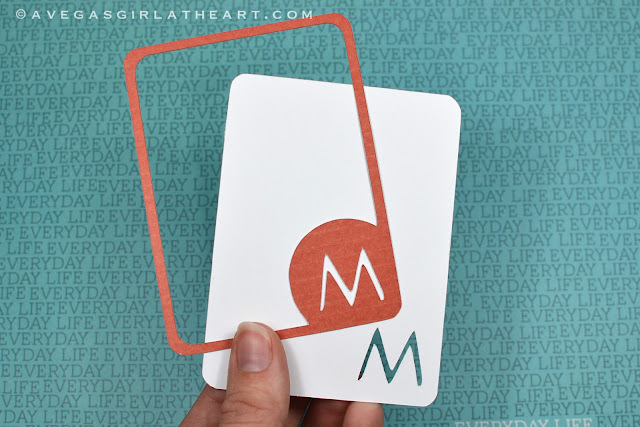 With the solid version, you can journal right on your die cut. 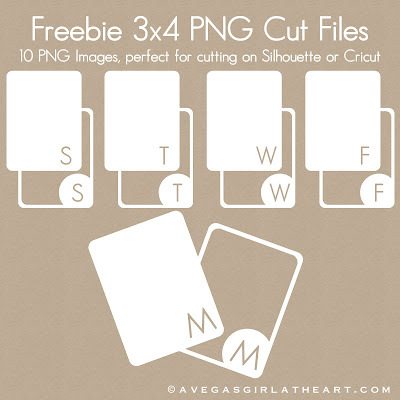 I have also put two sets of cut files up in my online shop. The first is another set of 3x4 cut outs. Click here to purchase these in my shop, for just $1.50. And the second is a set of little tags - PNGs for cutting out and they also come in ABR format brushes to use in Photoshop. Click here to purchase these in my shop, for just $2.00. Great freebie, thanks a bunch! Hugs, Roxy. These are awesome! :) Thank you! Thanks Melissa ! Great freebie week.